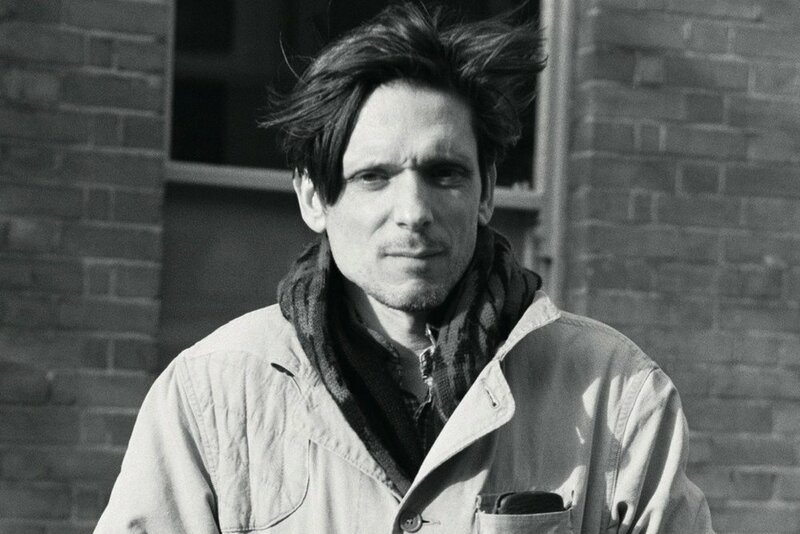 Artist Jeremy Deller works in a variety of media from installations, to video, to posters with a strong focus on provocative political work. He has a BA in Art History from the Courtauld Institute and an MA from Sussex University, won the Turner Prize in 2004 and represented Britain at the Venice Biennale in 2013. His most powerful work often involves public collaboration and includes his re-enactment of the 1984 Miners’ Strike with The Battle of Orgreave (2001) and We’re Here Because We’re Here (2016). He has opposed cuts in public funding to the arts and was a vocal supporter in the recent campaign to save Art History in schools.